Google play is the market which allows Android users to download various apps. It will be safer to download apps here than other Android markets. Apparently, Google Play Store is suffering the virus apps problem. Now there about 700,000 apps on Google Play market as Google announced on Oct.30. Facing such tons of apps,you may don't know which one to Choose. "All year the Google Play team spent countless hours listening to music, watching films, downloading apps and games and reading e-books on our various devices. Which ones turned out to be our all-time favorites? 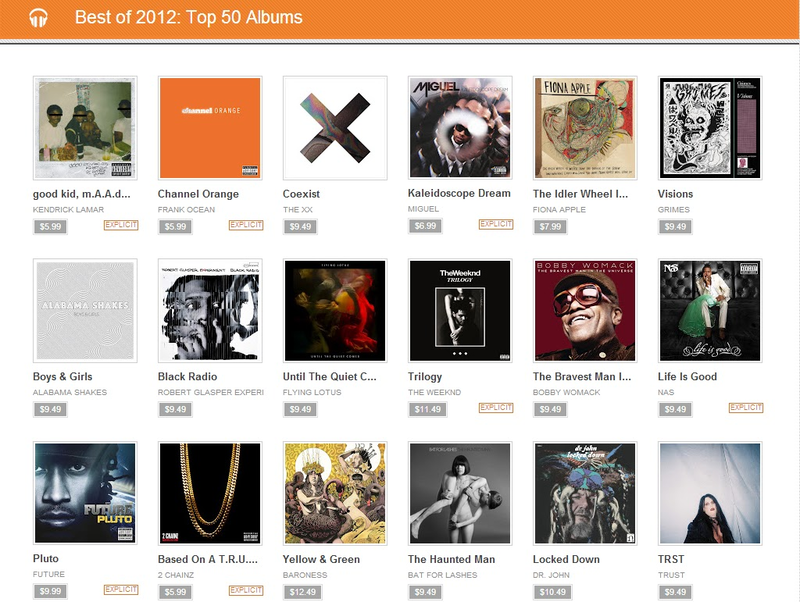 Check out this "cream of the crop" list for our top 2012 recommendations across all categories. Interested in discovering even more new favorites? 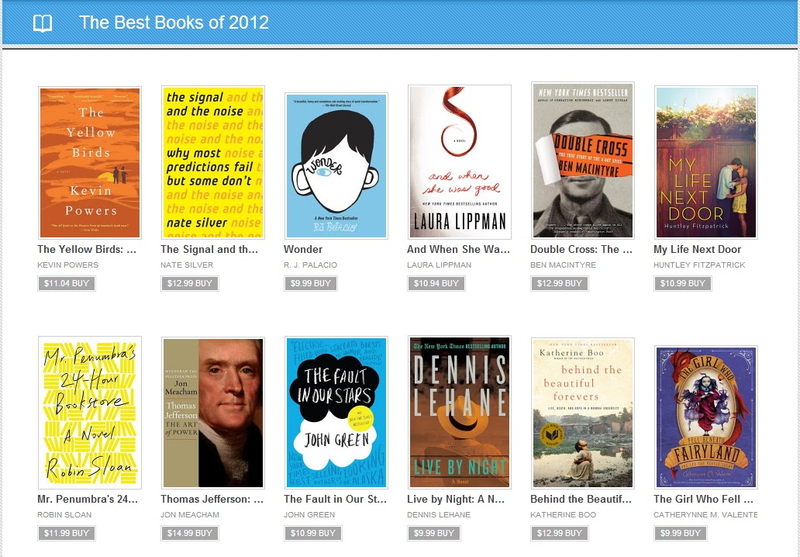 Take a look at all our "Best of 2012" lists across all Google Play categories for more stellar selections in Apps, Movies, Music and Books." This list is a combination of apps,music,movies,books. 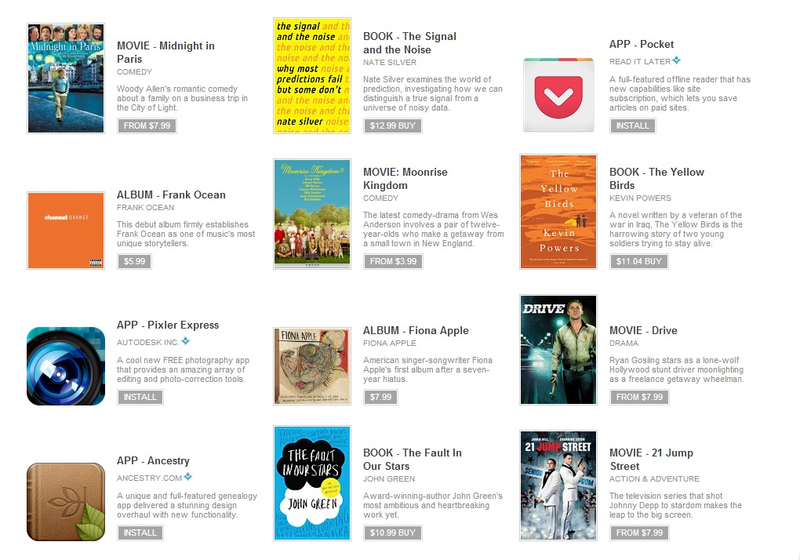 We can find "APP - Pixler Express"," MOVIE - 21 Jump Street", "BOOK - Behind the Beautiful Forever", "ALBUM - Frank Ocean". They are all greatly download and review this whole year. If you want to find something to play, read or watch and don't want to make a difficult choice,just stay this list,it's best of best. Life can move on without good music.It's a good choice to listen to some music while you want to easy your heart or just be alone in your own world.We don't see some hot singer like Lady gaga,Taylor Swift or Beyonce, why don't try new here， for "poker face"may be repeated in your music player many times.Most of them are around $10. You can pick up a movie for your kids if you are busy with work and can't spare time.Or pick up with your beloved when you don't wanna go out in cold winter. 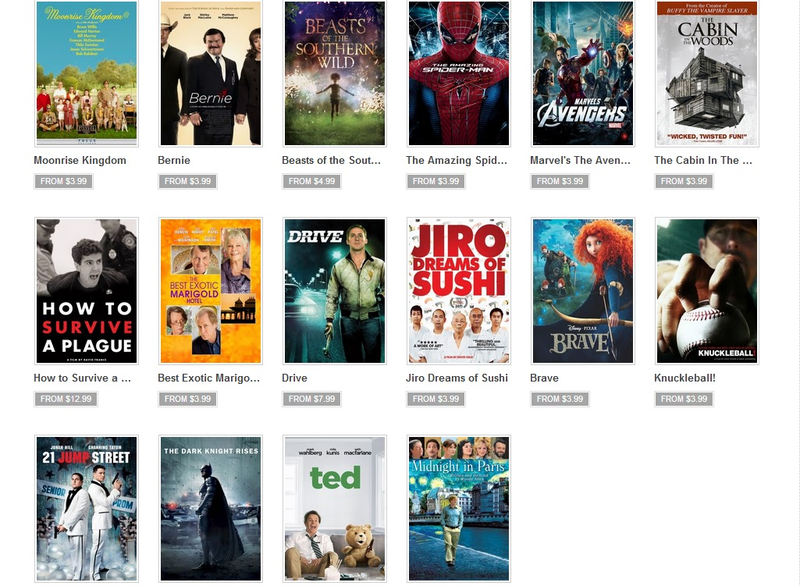 They are all classic movies which is the perfect reason for you to have a view. As Gorky said Books are the ladder of human progress. Reading books can make our mind thoughtful and powerful. Why don't pick up a book when you are at a sunny afternoon. Sometimes,you don't fell like watching a movie or listen to some music,then play a game.We meet a lot popular games like "temple run""Angry birds"""Plants vs. Zombies""Fruit Ninja""Cut the Rope". 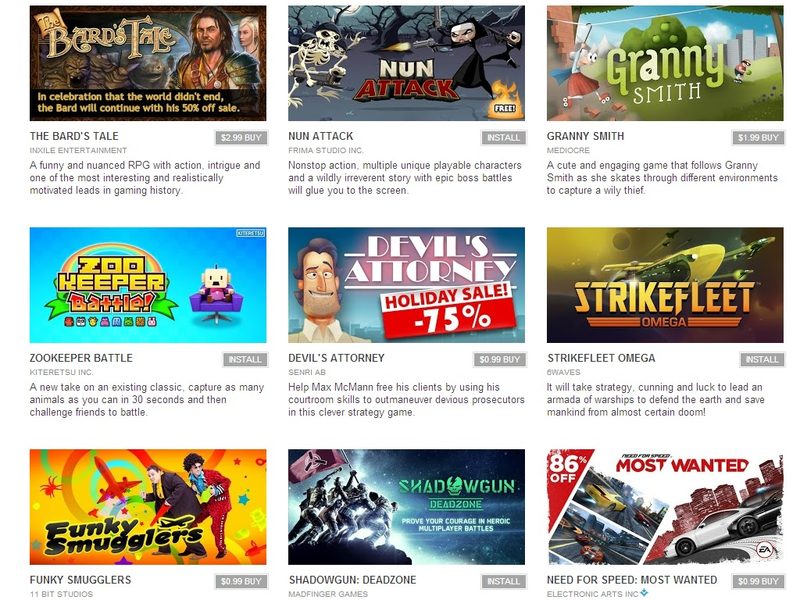 If you are a game lover with Android smartphone, then you can't miss these Android game apps. These are some of the best apps available in Google Play. They are of great combination of utility, beauty and accessibility. 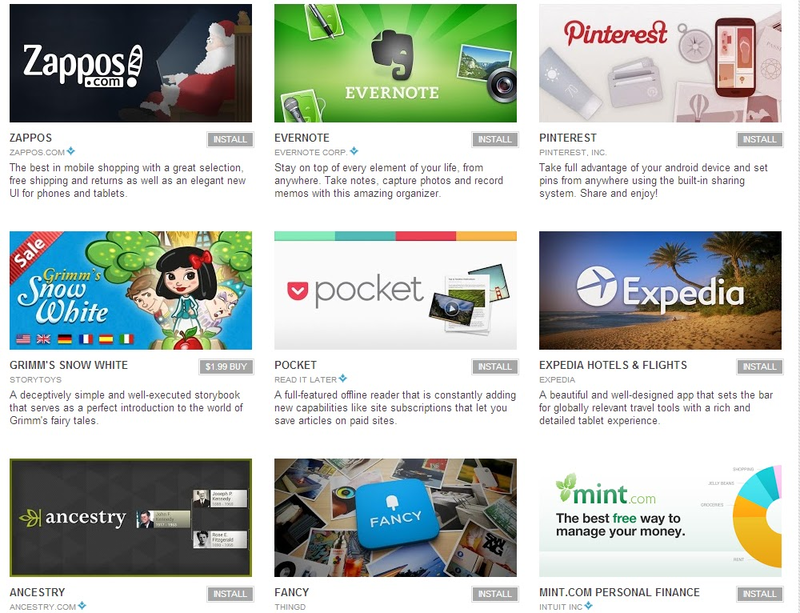 Almost all of them are available globally and offer a great user experience on both tablets and phones. We just say good bye to Christmas and will say hello to the coming new year.We are expecting more amazing Android apps released in 2013. 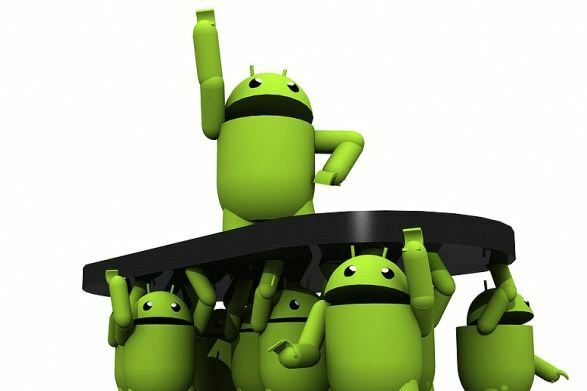 What is the Common Character For Android Users?